Do you think you will come to your 50th class reunion on September 12th and 13th? Ronald Czapla has a birthday today. Ronald Czapla has a birthday today. New comment added. 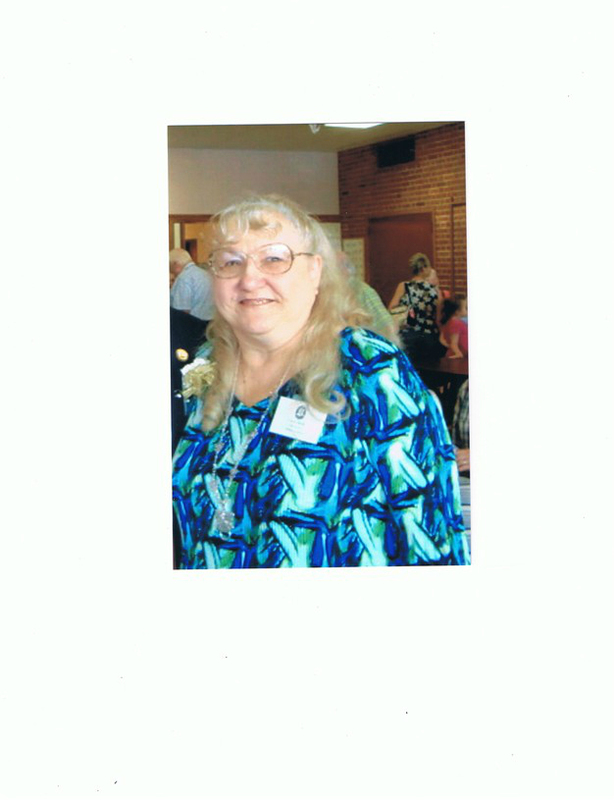 Carol Klima Hank posted a message on Ronald Czapla's Profile. Happy Birthday, Ron. i hope you have a great one. Ronald Czapla added a comment on his Profile.